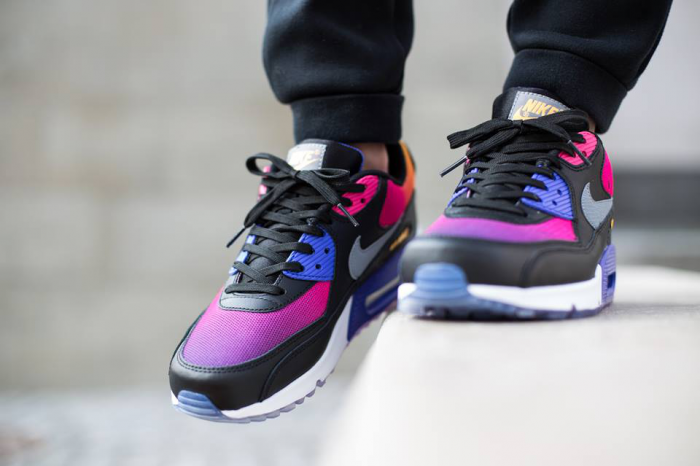 HAPPY AIR MAX DAY: Nike Air Max 90 SD "Gradient"
March 26th symbolizes Air Max Day amidst the sneaker world.. enthusiasts, collectors, culture, releases, etc. In honor of today's festivities, I would like to write about the Nike Air Max 90 SD "Gradient" and share this with all of you. The shoe features an assortment of colors and you will find the gradient shading around the toe box and ankle collar to hit the nail on the head involving their nickname. 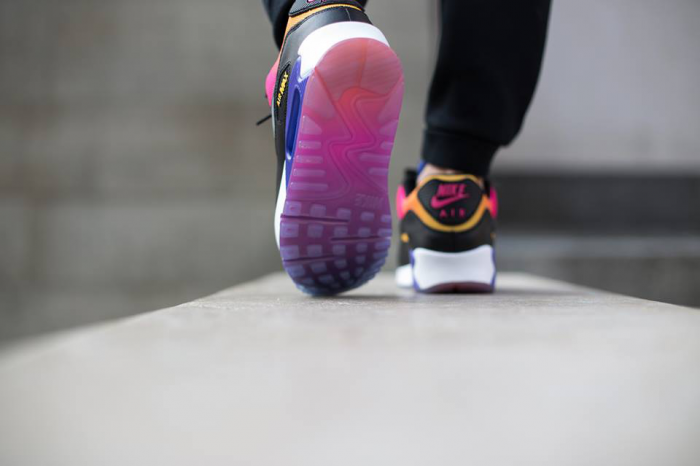 The colorway sports Pink Fierce, Persian Violet, Yellow and Orange shading throughout.. (Yellow also takes care of the logo along both side panels and tongue tab), White midsoles, and a translucent outsole. Clear Grey adorns the Nike Swoosh and Pink handles the logo on the back heel. This pair of AM90s is so sick. Definitely ready to rock them around the way and make a statement. Even more perfect for Air Max Day. Time to celebrate in style!